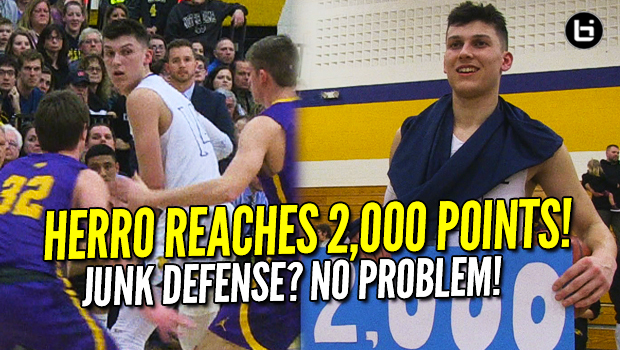 Tyler Herro 45 Point Triple Double! 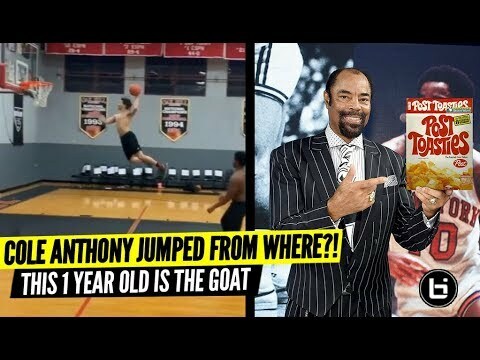 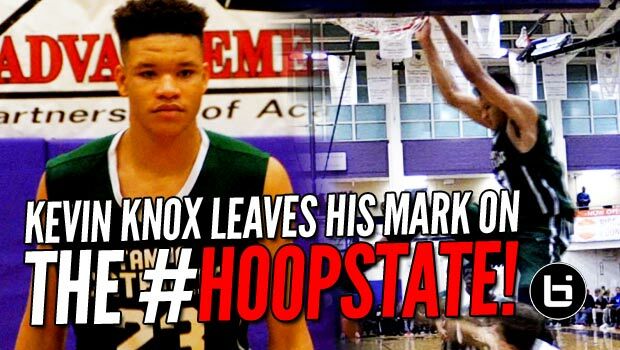 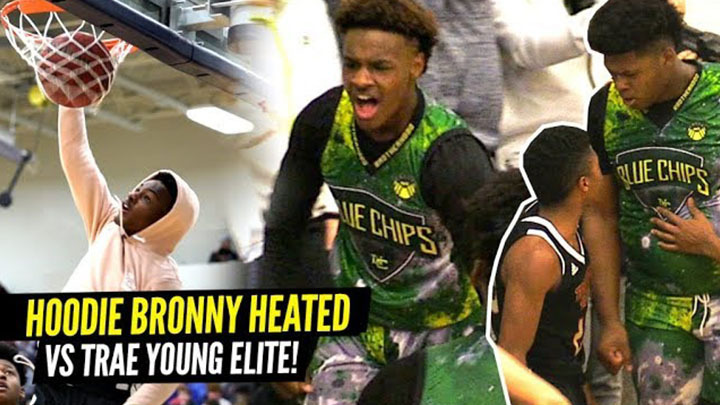 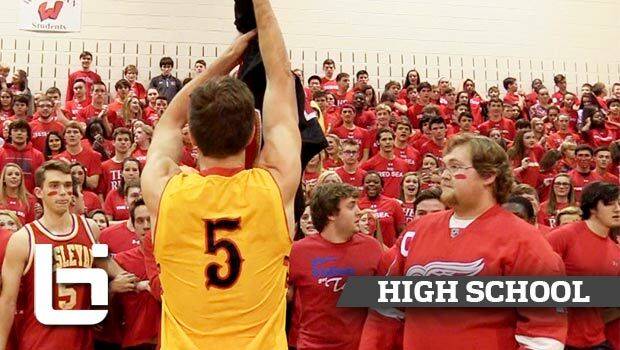 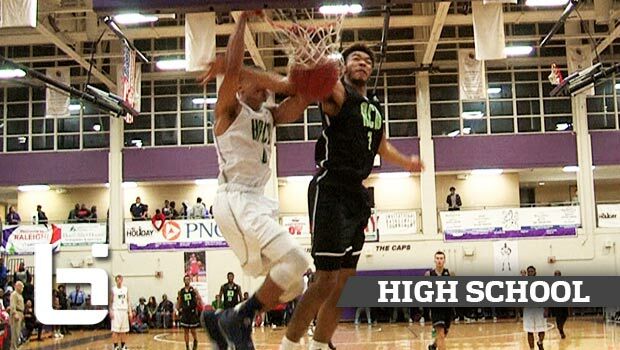 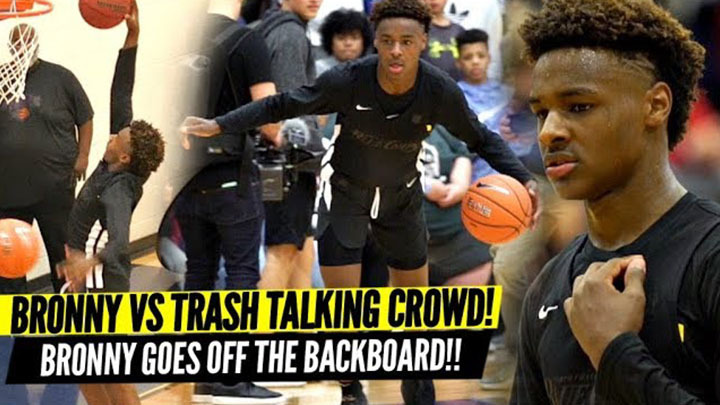 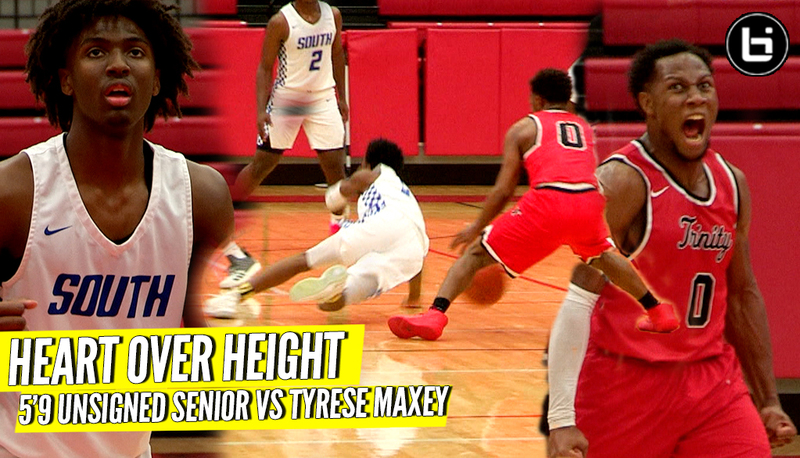 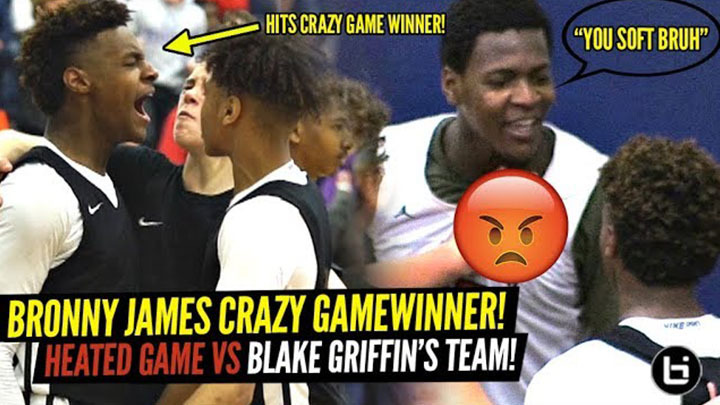 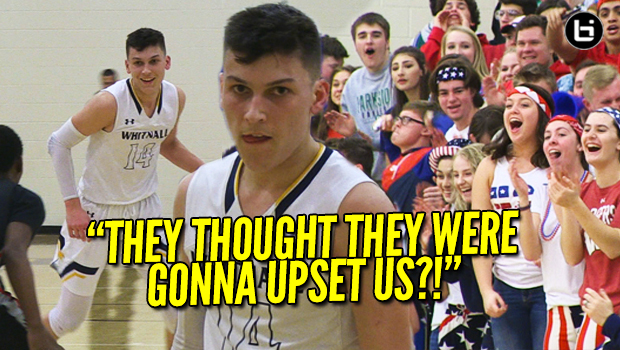 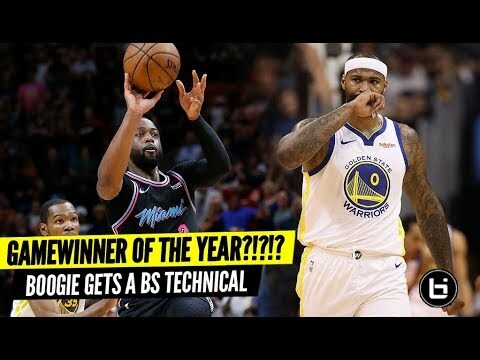 Kentucky Commit Toys with Trash Talkers! 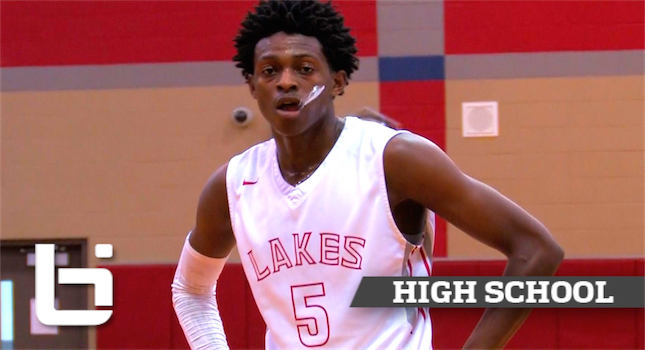 De’Aaron Fox Is Kentucky’s Next John Wall? 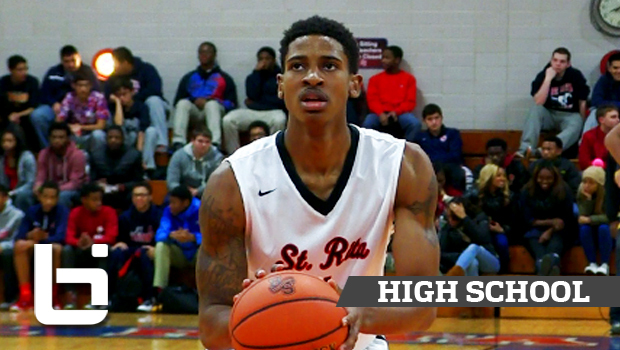 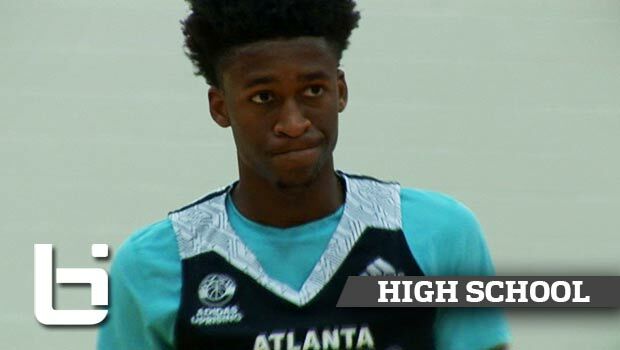 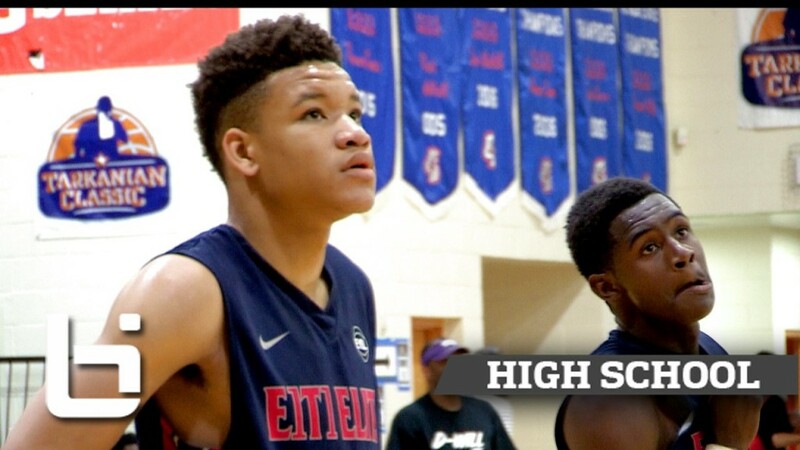 Ballislife Official Senior Mix! 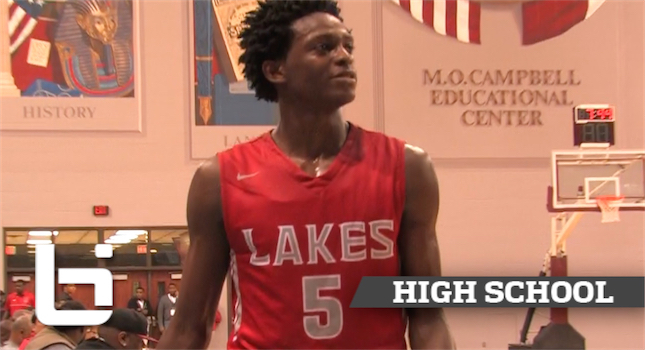 De’Aaron Fox Scores 42Pts In Front of Coach Calipari! 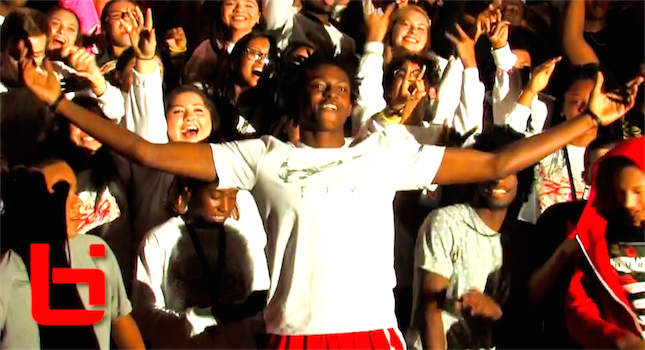 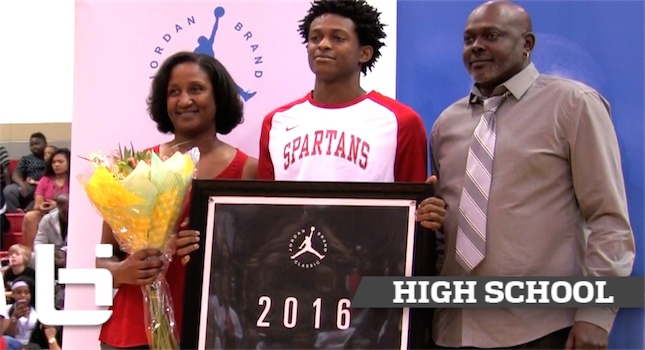 Kentucky Bound De’Aaron Fox Put On a Show For Home Crowd! 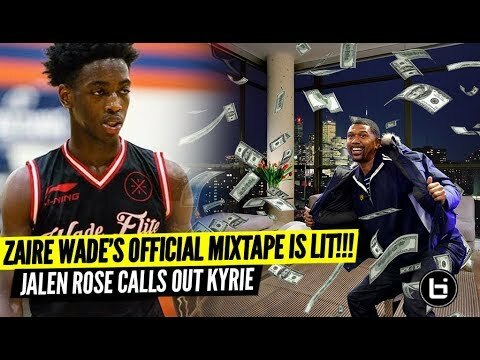 Mixtape! 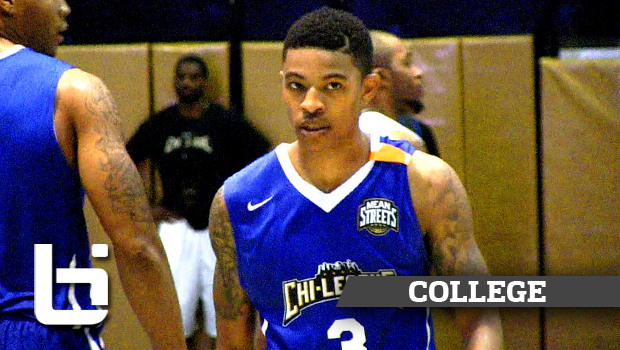 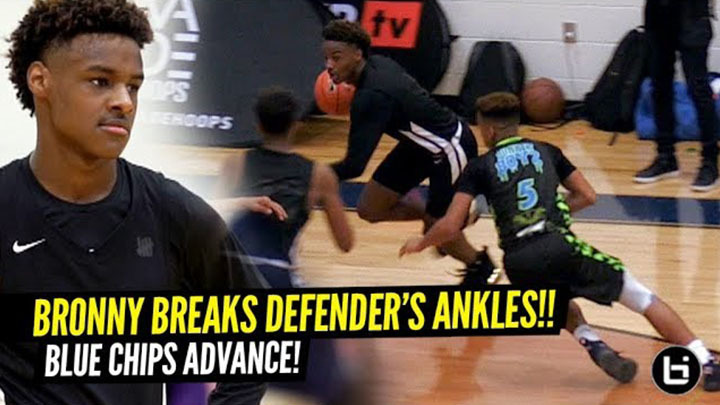 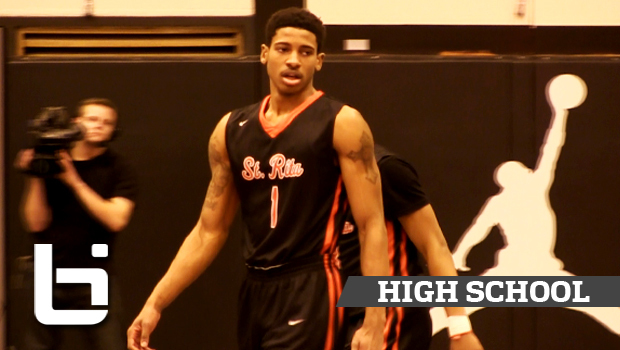 Kentucky point guard Tyler Ulis Spent His Summer Breaking Ankles at Chileague! 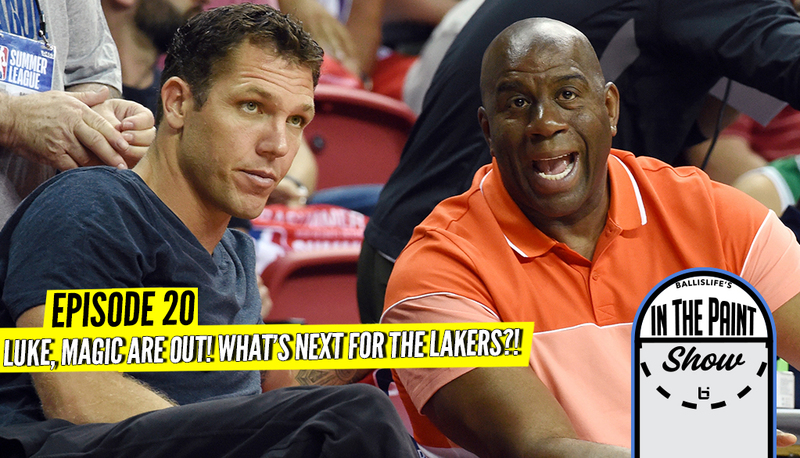 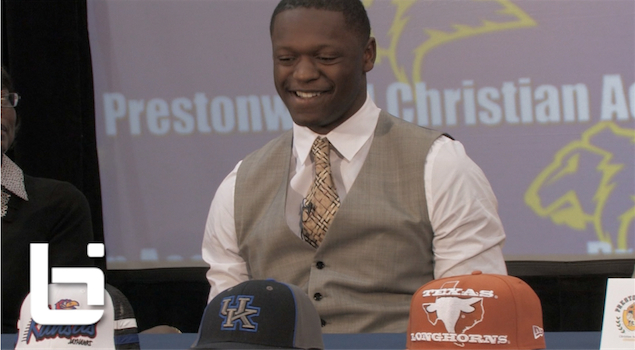 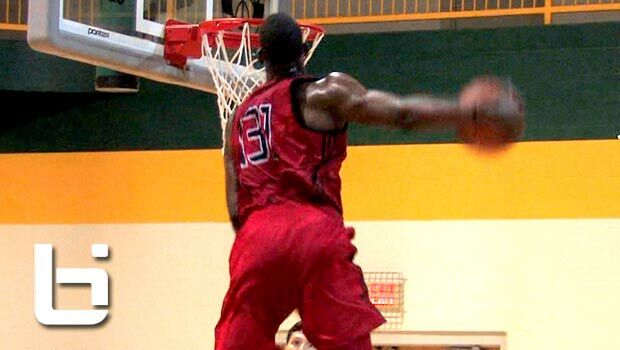 Julius Randle MAKES His COLLEGE DECISION – Official Ballislife Video!